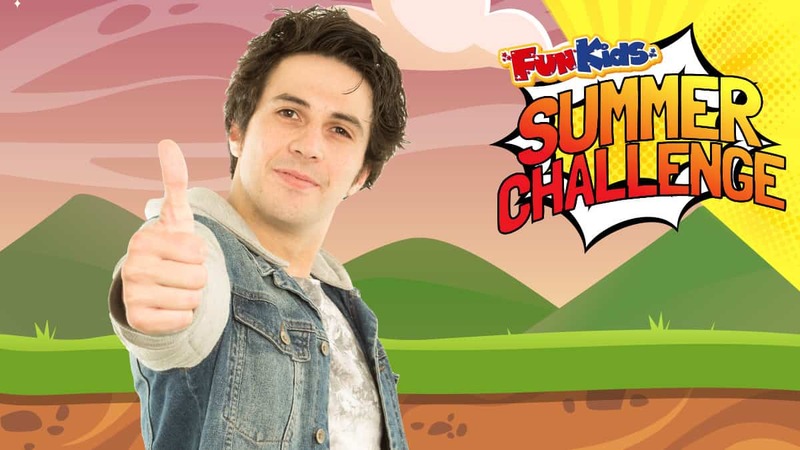 Sean from the Fun Kids Breakfast Show sets an N60Sean-themed Summer Challenge! 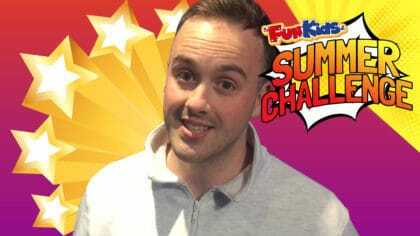 Watch Sean set your challenge below! 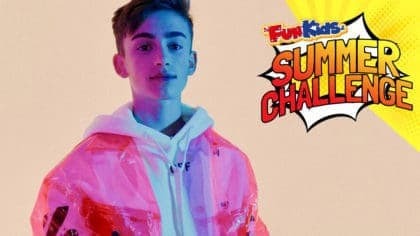 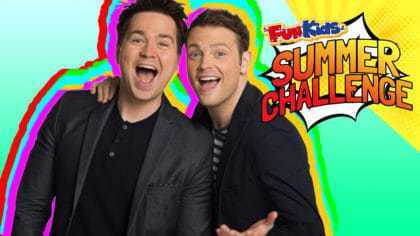 Sean from the Fun Kids Breakfast Show has set you a huge Summer Challenge! 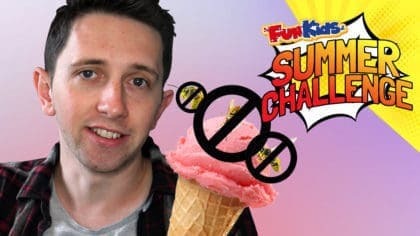 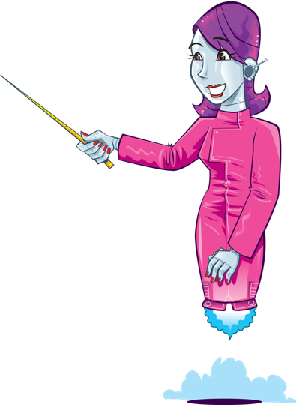 Obviously, as well as hosting the Fun Kids Breakfast Show, Sean also has his very own YouTube channel where he plays games with celebs and sometimes with your creations!